I don’t think the beavers got the necessary permits for this one. Dropped this sucker right across the boardwalk. I guess they like challenges as there are lots of smaller trees to naw on. They are making progress though. A couple more trees and the whole forest will be swamped. It’s all uphill to get to the boat. Lots of high 16′ tides this week. 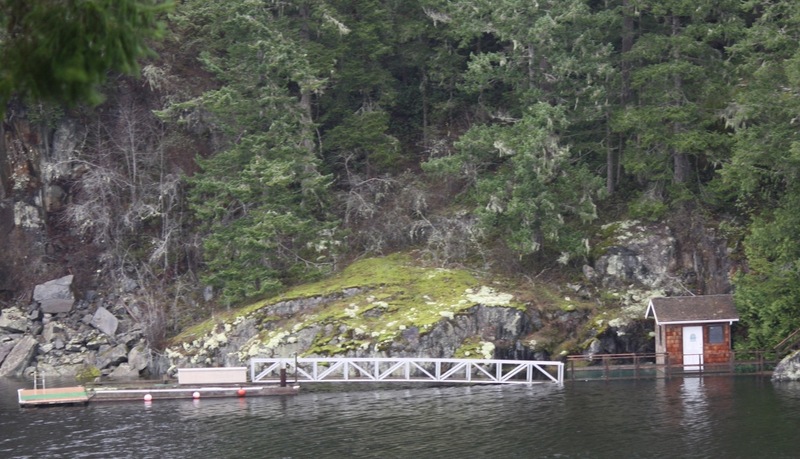 On some docks the float goes higher than the pier, so you actually have to walk up the ramp..